Are you looking for a plumber local to Rivington? Thermal Heating services can deal with all types of plumbing services in Rivington. 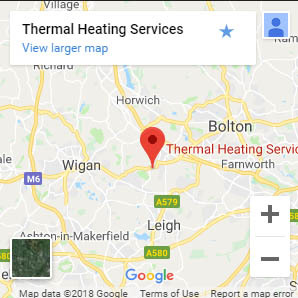 For more information about boiler repair services in Rivington please click here.